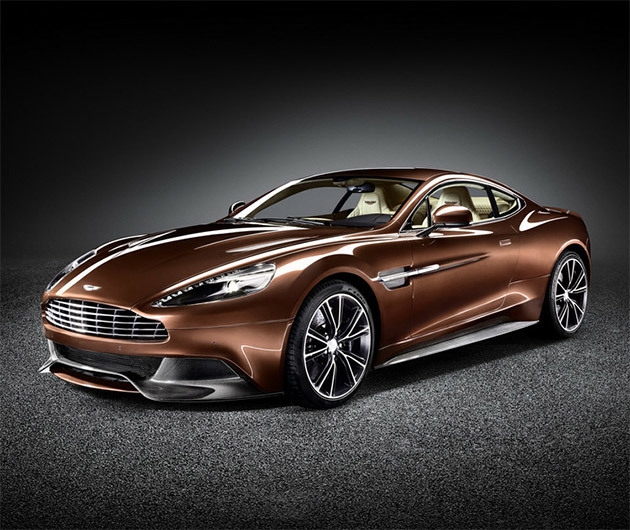 If you are a car fanatic then the new 2013 Ashton Martin Vanquish is just the car for you. Its sleek design is only second to what you will find under the hood of this new car release from Ashton Martin. The 2013 Vanquish is sure to hit the road running and be a popular new addition to the Ashton Martin line.